Manufacturer of a wide range of products which include galvanized sheet toilet door. 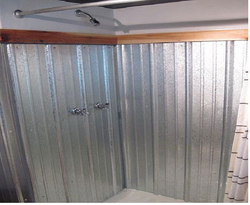 Manufacturer of Toilet Door - Galvanized Sheet Toilet Door offered by Navdeep Engineering Pvt. Ltd. Looking for Galvanized Sheet Toilet Door ?